The ex Nirvana bass player talks about turning into a high profile political activist! The post Episode #006 Krist Novoselic appeared first on Spill the Wine. It's all about natural wine! Spotlight on the genius that is Joe Sacco! Son Lux have a new album called “Brighter Wounds”. It’s here! 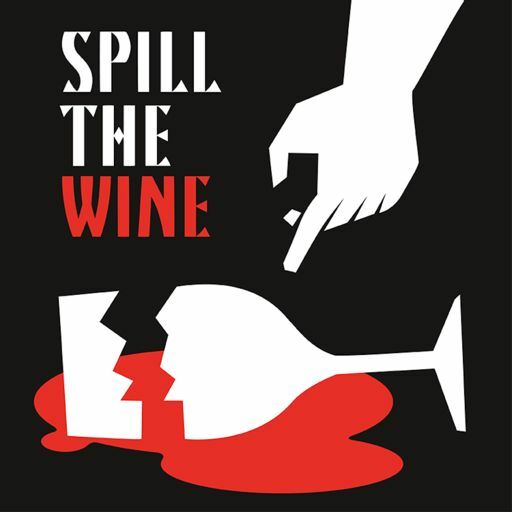 The post Episode #004 Ryan Lott appeared first on Spill the Wine.